Paris, November 29, 2017 – To celebrate the release of the standard-setting adventure game on Nintendo eShop in the USA, Microïds is thrilled to unveil its launch trailer. 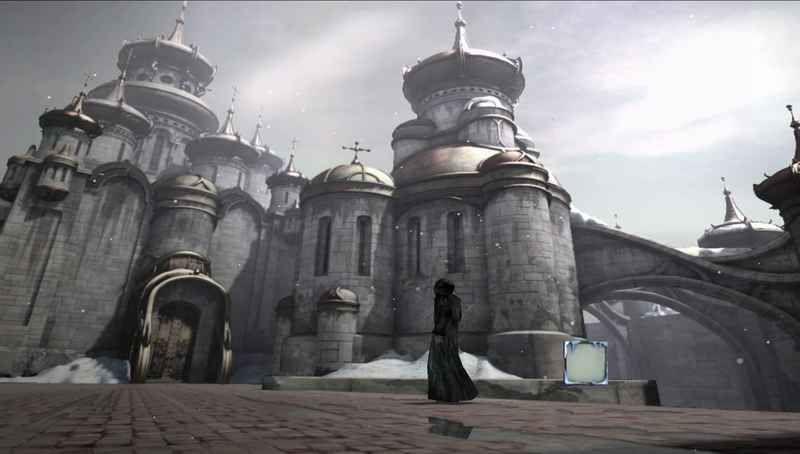 Thanks to the modularity of the Nintendo Switch, players will be able to discover or rediscover the beginning of Kate Walker’s adventures; in their living room thanks to TV mode or on the move in handheld mode. After completing her assignment – getting Hans Voralberg to sign the papers to conclude the sale of the factory – Kate decides to abandon her perfect life in New York to help the old man realize his childhood dream. Kate, the eccentric Hans, and the automaton Oscar, make for a most unusual team, by together they set off on a brand-new journey. 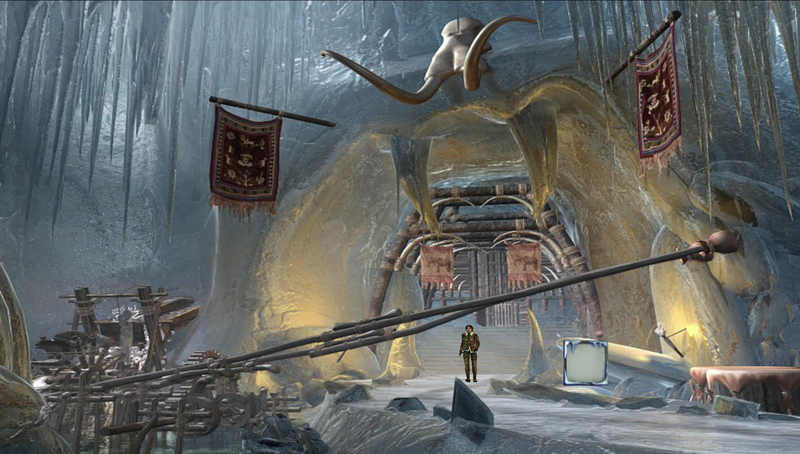 They are in search of the last, legendary mammoths of Syberia, in the heart of a forgotten world. 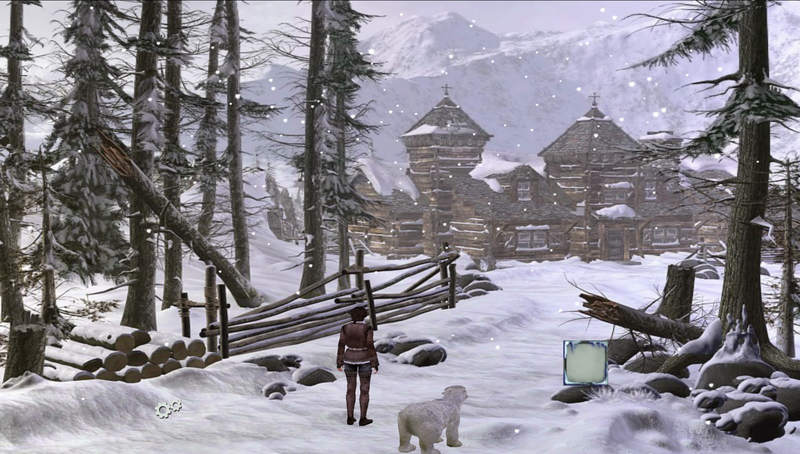 Nintendo Switch version of Syberia 2 is developed by Koalabs Studio. Syberia 2 is available tomorrow on November 30th, 2017, both on physical and digital formats in Europe and digital only in the US. The game is rated PEGI 7 /T for Teen. 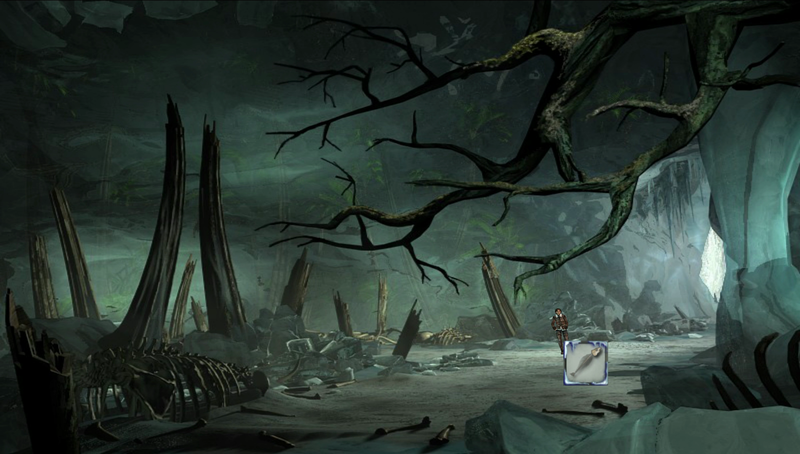 Join the Syberia’s community on Facebook, Twitter, and Instagram. Discover all our videos on YouTube. Microïds is an international multi-platform video game publisher based in Paris (France). It currently represents the video games business in all its forms of the company Anuman Interactive. Microids continues to consolidate and expand its extensive catalog of titles in such diverse genres as adventure, racing, RPG, management, simulation or action. 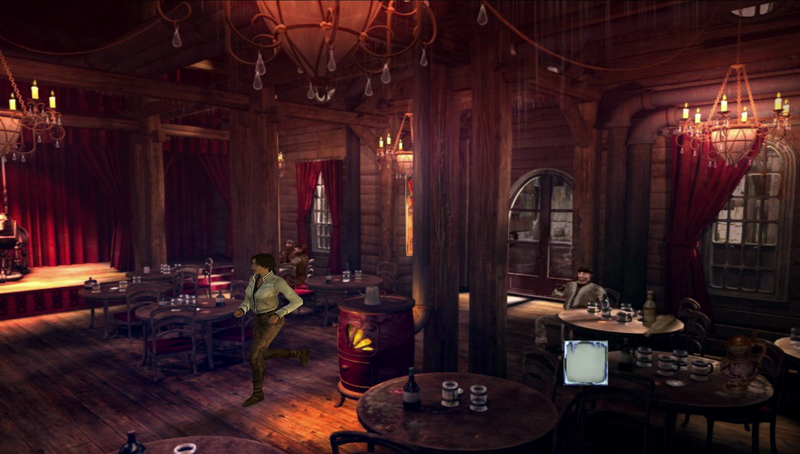 Through its adaptations of iconic titles such as “Syberia” or “L’Amerzone” on new media or its original creations (“Subject 13”, “Agatha Christie: The ABC Murders”, “Yesterday Origins”, “Motoracer 4”), Microïds develops today on PC, Mac, PlayStation 4, Xbox One, Nintendo Switch as well as on iOS and Android mobile devices. From comics to video games: a singular artist. In 1978, Benoit Sokal starts drawing for the magazine “To Follow”. It was during this period that he created the character of Inspector Canardo. In 1996, he launched the video game project “Amerzone” published by Microïds. Benoit Sokal is one of the first graphic novel artists to design, implement and supervise the entire production of a video game. 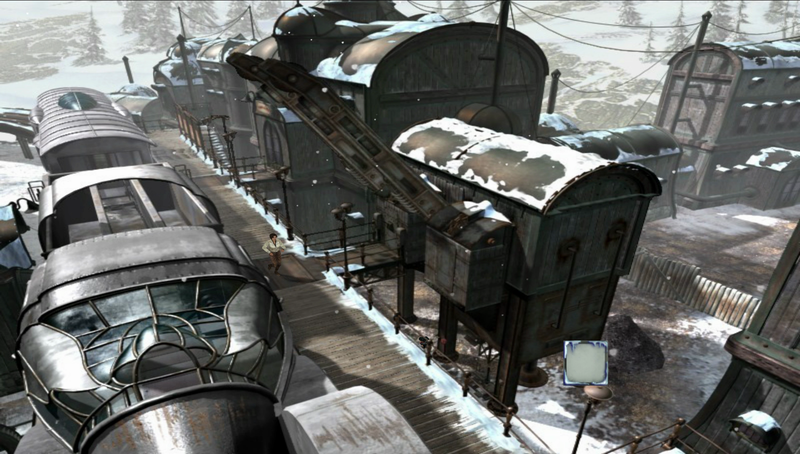 He later became creative director at Microïds, which published in 2002 his second video game “Syberia”. 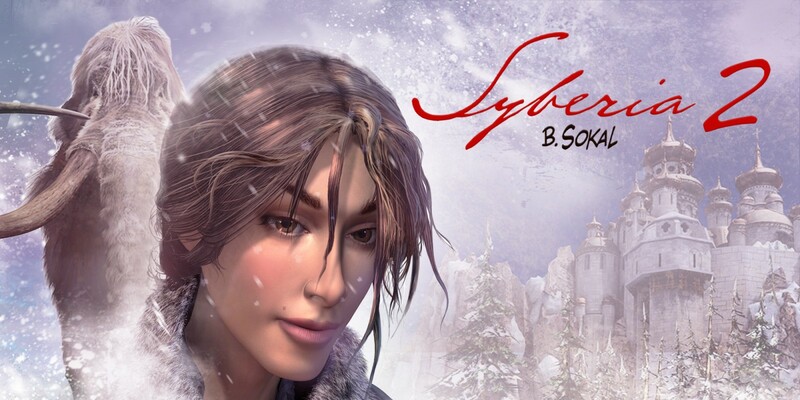 He was recognized as “Person of the Year” at the 2002 video games Phenix Awards, Syberia was crowned “Best adventure game of the year” in 2002 in the USA. 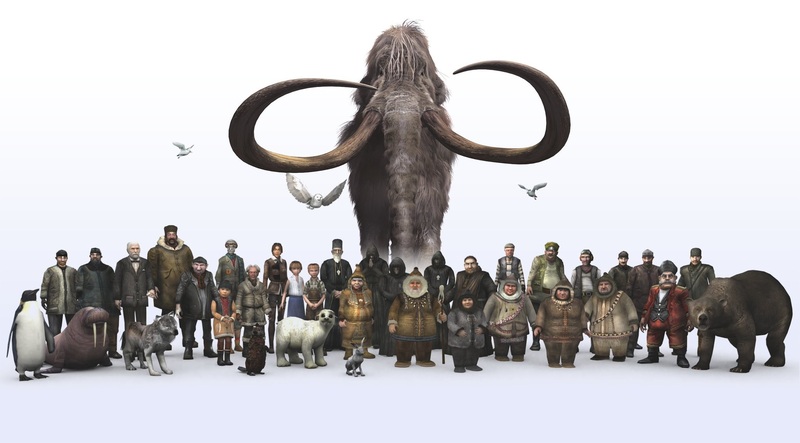 In April 2004, the release of Syberia 2, meets the same success as the first episode of the saga and was met with enthusiasm from fans all over the world. 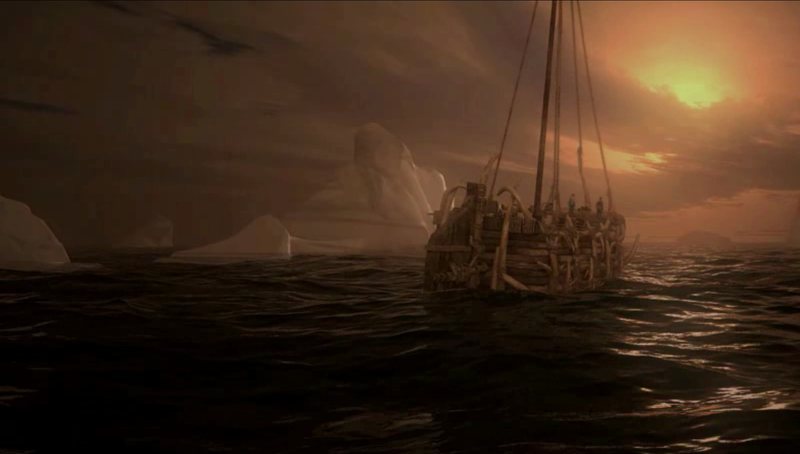 Since 2013, Benoit Sokal is dedicated to writing and creating the highly anticipated Syberia 3.